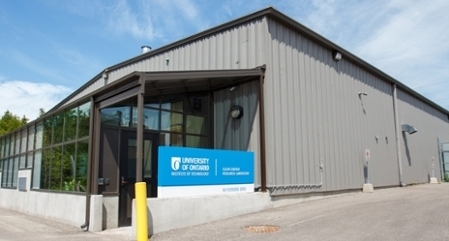 Ontario Tech University was built on a foundation of good planning. The outstanding accomplishments of the university community over the past decade reflect the contribution of past and present faculty, staff, students, alumni, and friends. The significant contributions of public- and private-sector partners have also been instrumental to the success of our university. This is an exciting time for the university. It's important that we take stock of our programs, services, organizational structures and processes in anticipation of further growth and development as the university plans for the future. Recognizing the need for a new approach to resource allocation, the decision was made to begin the process of developing an Integrated Planning Framework. As a result, the University Administrative Council (UAC) was established and charged with developing an integrated plan for the university. This will help to ensure we are successful and well prepared to meet our future goals. The integrated plan will be developed, implemented and evaluated in a transparent manner with involvement from faculty and staff. The plan will link the university's enrolment, financial and expansion plans into a strategy that will take the university into its next decade. Better linkages among enrolment, financial resources and campus space. Strategic direction that leads to easier budgeting. A greater emphasis on student needs and student experience, enrolment, and financial and campus space planning. This co-ordinated plan will further build the university and a culture of constant improvement while focusing on making the best university for our students. It will also demonstrate to our students, all levels of government and our research partners that the university is a strong steward of its resources and a place in which to invest and conduct research. 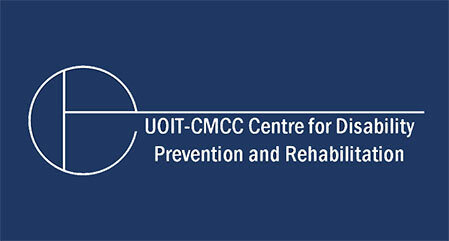 planning-cycle UOIT STRATEGIC PLAN is labelled with EVERY 6 YEARS and connects with a small double-sided arrow to STRATEGIC MANDATE AGREEMENT , which is labelled with EVERY 3 YEARS . 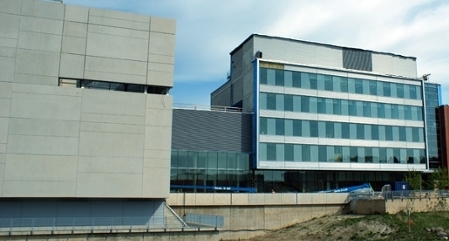 The latter connects with a large double-sided arrow to INTEGRATED ACADEMIC PLAN , which has a side connection to FACULTY ACADEMIC PLANS . It leads with a large one-sided arrow to INTEGRATED OPERATIONAL PLAN , which is labelled with EVERY YEAR , has a side connection to SUPPORT UNIT PLANS , and underneath connections to: STRATEGIC RESEARCH PLAN , STRATEGIC ENROLMENT PLAN , and INTER–NATIONAL PLAN . Finally, this leads with a large one-sided arrow to 10 YEAR BUDGET PLAN , which has a side connection to ANNUAL BUDGET and ends the diagram.